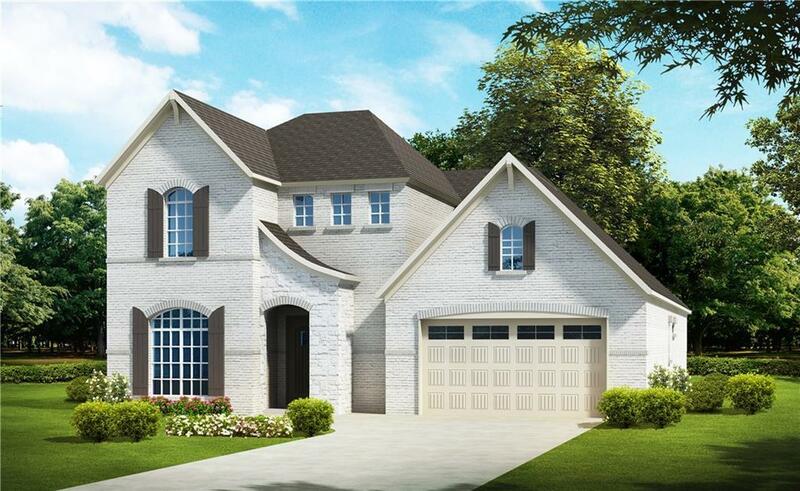 This Richmond Plan by Lowder New Homes introduces the Cottage Elevation. 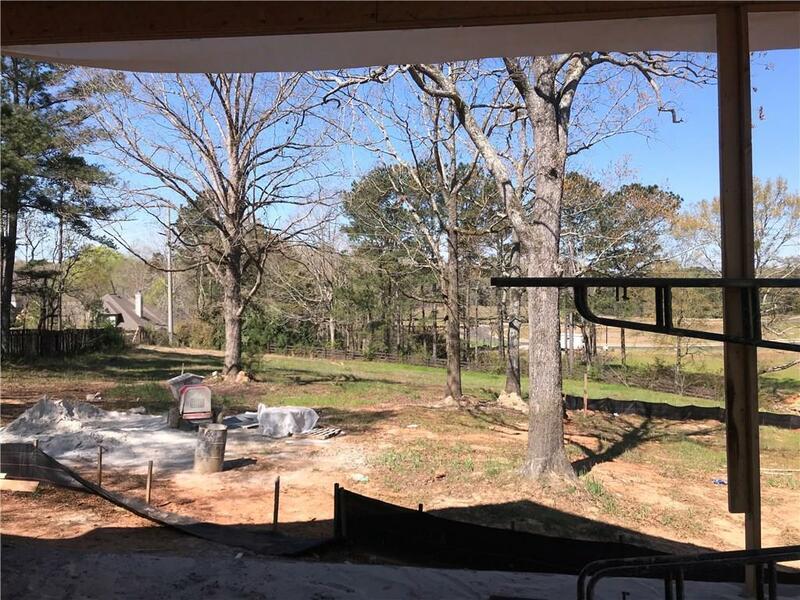 The open layout of the Kitchen with its large island with eat-in bar, Great Room, Flex Room, Outdoor Living Area with Screened Porch & built in Wet Bar make it perfect for entertaining. Double-sided fireplace, Walk-in Pantry & Morning Kitchen are thoughtful features for a modern lifestyle. Owners Suite includes a spacious Walk in Closet & frameless glass shower. A Study, Powder Room and Utility Room are conveniently located on the main floor. The upper level includes a loft space that could be a study or play area. 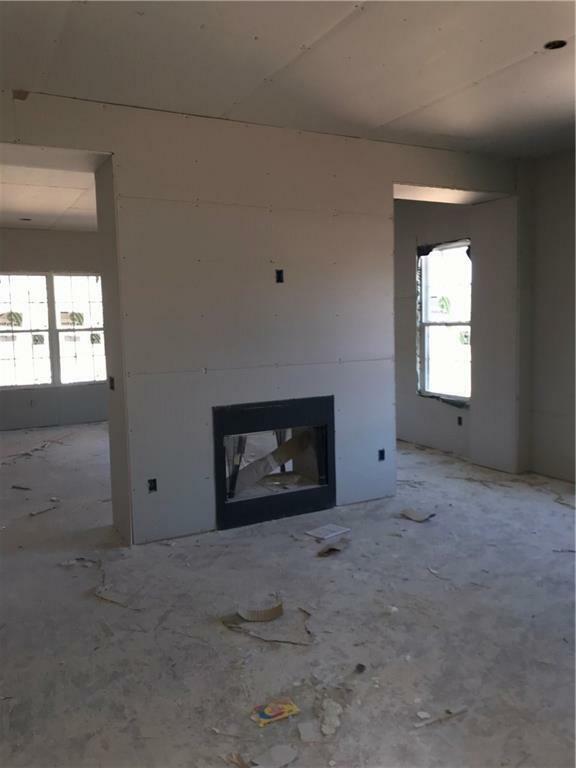 Two additional bedrooms with spacious closets and another bathroom with double sinks complete this floor.Prices and plans subject to change without notice. 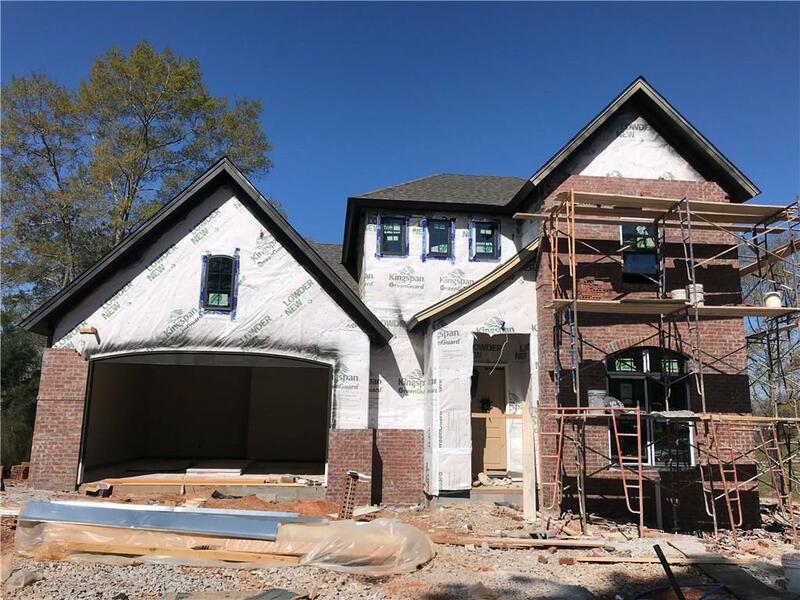 Lowder New Homes makes no representation, guaranty or warranty regarding the square footage, exact layout or specifications of the home. Actual specifics are contained in the plans and specifications for construction. Listing provided courtesy of April Coulter of Three Sixty.